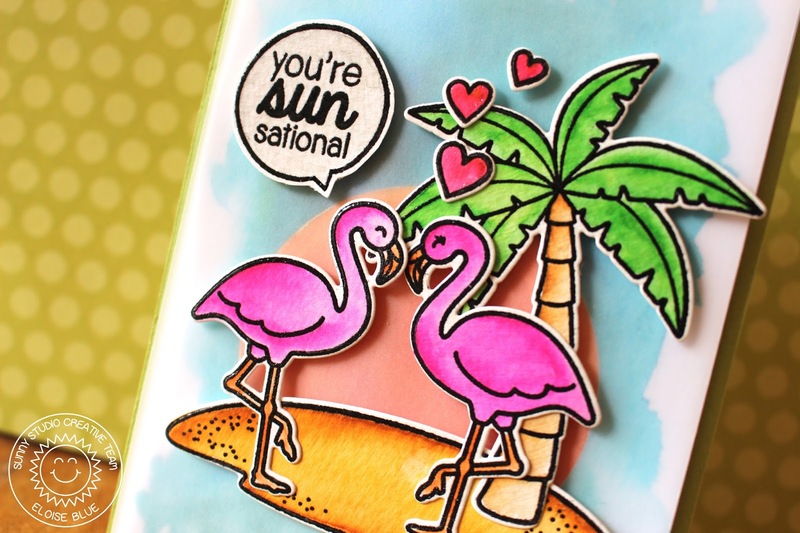 Hello everyone, today I'm back on the Sunny Studio Blog today and I have a fun tropical flamingo card for you guys! To see how I made this card be sure to check out my blog post. Thanks for stopping by today, I hope you enjoyed.